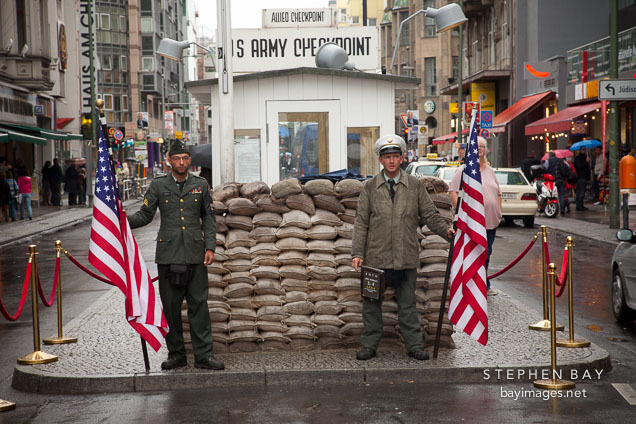 Photo: Checkpoint Charlie tourist attraction. Berlin, Germany. Checkpoint Charlie tourist attraction. Berlin, Germany.